Will printing on cardboard be a new frontier for shops? Or is the investment in new tech not worthwhile? 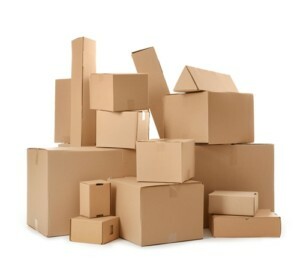 Home/Commercial print providers and packaging: A perfect match?/Will printing on cardboard be a new frontier for shops? Or is the investment in new tech not worthwhile?